There’s no doubt that we live in challenging times when it comes to living and loving together as men and women today. In but a few decades, dramatic changes have taken place when it comes to our expectations of life and relationships. 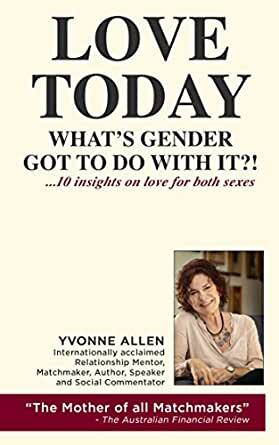 It is not surprising that living and loving successfully together today can be challenging – for both sexes!